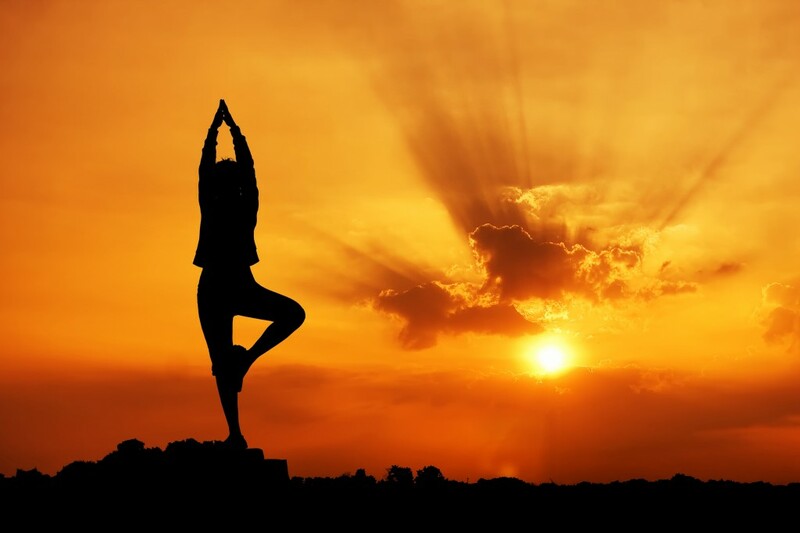 “Jyotish (Vedic Astrology) gives us the knowledge to know our Karma and Yoga gives us the path to reach eternal joy. If we don’t overcome the Karma of the mind and body, how can we remove the obstacles to the path of the soul? This book bridges this gap between Jyotish and Yoga with very deep understanding of the human body, mind and soul.” ~ Souvik Dutta, AIAC Guru. It is the first book of its kind that combines Yoga and Jyotish. We are all unique individuals with a unique footprint of Karma in the past lives which gives us our unique body and mind in this lifetime. Our Karma is shown by our astrological chart. This book offers guidance on how to tailor your Yoga Practice with the tools of Yogāsana, Prānāyāma, Mudrā, Maṇtra and Āyurveda based on your Rising Sign in your Horoscope. This entry was posted in Jyotish, Yoga on April 18, 2018 by illuminatelifetoday. If you go for a reading to an astrologer, they will talk in terms of Houses and Signs. For most people who have had minimal exposure to astrology, it is not easy to comprehend what the astrologer is talking about. What is a House and what is a Sign and how to look at your chart? Full zodiac is 360 degrees. In Vedic astrology, there are 9 Planets, 12 Houses and 12 Signs. In Equal House system, each house spans 30 degrees along the ecliptic. The picture below shows the North Indian style of representing a horoscope. First House is on the top in the middle and you go counter-clockwise to 2nd house, 3rd house and so on all the way to the 12th house. Houses are imaginary, Signs are real. 12 imaginary Houses overlay on top of the 12 Signs of the zodiac in the background. The Sign of the First House is known as the Ascendant or the Rising sign – it is the Sign or constellation that was rising on the eastern horizon when you were born. The position of Houses remains fixed in every chart i.e. the 1st House will always be on top in the middle, 2nd house next and so on. But the Sign that each of these houses falls in may change from one person to another depending on their time and place of birth. Houses represent different areas of our life. For example 1st House is the house of our self, our physical body and intellect. Whereas Signs are the environment and tools that are available for the 9 Planets to deliver karma. This entry was posted in Jyotish, Uncategorized on August 10, 2016 by illuminatelifetoday. Moon will be kissing Venus and Jupiter over the next couple of days. 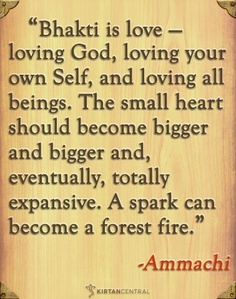 Moon and Venus are both connected with Bhakti and pure love. Moon is Krishna. Moon is our heart, the seat of love. Venus is the planet of love and devotion. They both coming together in the skies electrifies the environment and makes it so much easier to surrender. Any feelings of devotion and bhakti and pure love will be accentuated. No matter where we are. No matter our circumstances. No matter our beliefs and background. We all are love. There is only love. Nothing else. And this union of Moon, Venus and Jupiter is taking place in the constellation of Magha. Magha is the royal constellation. The symbol of Magha is a throne. Paramhamsa Yogananda had his rising sign as well as Moon in Magha. So this union of these 3 benefics in the skies is not one of weak devotees. It is the union of compassionate hearts roaring like a lion longing for meeting with their eternal lover. This entry was posted in Jyotish on July 17, 2015 by illuminatelifetoday. WHAT: Kshaya means destruction and when we add prefix “A” in front of it, it means indestructible or something that is everlasting. So anything we do on Akshaya Tritiya grows with time and can never be destroyed. Hence it is recommended to begin auspicious things, projects, purchases or relationships on this day. WHY: On Akshaya Tritiya, both Sun and Moon are exalted. This happens only once a year. Sun and Moon are two luminaries (light givers). Sun gives light during the day and Moon gives light during the night. With both these luminaries in their exalted position, we are bound to receive light throughout the life of our project or undertaking begun on this day. WHEN: Exact window of Akshaya Tritiya falls between 6:34 AM Pacific time on April 20, 2015 (Monday) until 4:39 AM Pacific time on April 21, 2015. In India this is a big day for purchase of Gold. Purchase of a new House. Any new investment – real estate, stocks etc. Starting a new relationship. Committing yourself in your mind to a new relationship on this day will bring growth and will never destroy that relationship. Starting a company or website. Accepting a new job offer. STORY OF AKSHAYA PATRA: In Mahabharata, Pandavas and Draupadi ate out of Akshaya Patra (vessel which never exhausted). One day they needed food for a visiting sage and Draupadi prayed to Krishna for food. 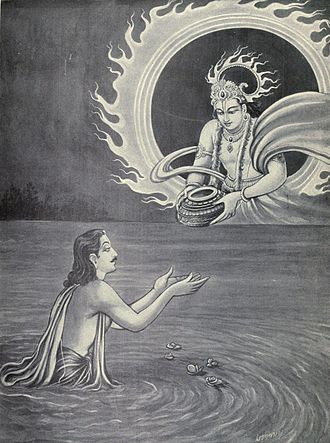 Krishna appeared and ate the last grain of rice which was stuck on Akshaya Patra. That one grain of rice satisfied Krishna’s belly. Krishna being the Supreme Being himself, this one grain in turn satisfied all living beings, including that visiting sage. Thus Draupadi’s problem of having to feed the sage was solved. This entry was posted in Jyotish on April 19, 2015 by illuminatelifetoday. 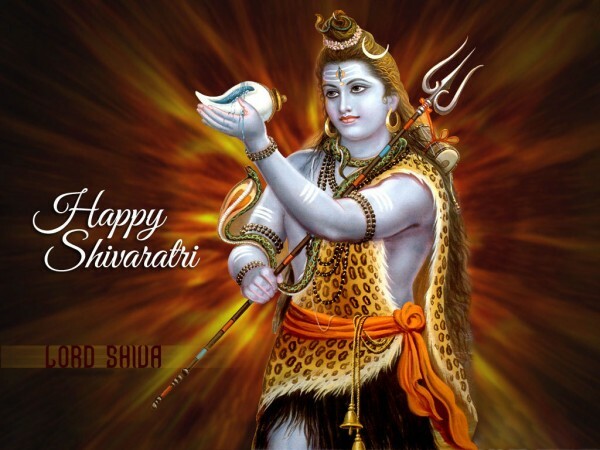 Maha Siva Ratri (the great night of Siva). Begins Monday night 11:07 pm Pacific time, ends Tuesday evening 7:36 pm Pacific time. SIVA: The one who lives on cremation grounds. The one who wears a mala of skulls around his neck. The one who smears ashes on his body. The one who wears Chandra (Moon) on his forehead. The one who is completely naked and detached. The one who is so deep in meditation that when Brahma sent the Lord of lust Kamadeva to distract him, he burned Kamadev to ashes with his 3rd eye. Oh Mahakal (Lord of All Times), make me yours, now and for Eternity. This entry was posted in Jyotish on February 16, 2015 by illuminatelifetoday. Sun is at the edge of Scorpio and about to enter Sagittarius. This last degree of Scorpio, known as Gandanta is very difficult for Sun. Sun is light whereas Scorpio is the hidden depths of the Ocean. Plus, Sun is close to being the farthest from the Earth on its annual journey. On winter Solstice, Dec 21, Sun will be farthest from the Earth. After that, it will start its north-ward journey and 6-month auspicious period of Uttarayana will begin. This means for another 10 days or so, all things related to Sun will be under pressure. Our fathers may feel health issues. Governments and Kings may feel unstable. Sun is also general significator of health, so we may have to be extra careful about our own health. 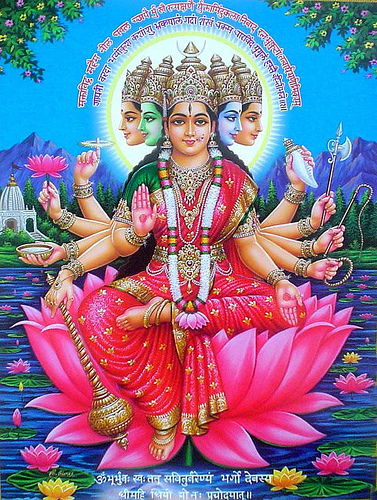 Maun-japa (continuous silent chanting in our mind) of Gayatri mantra is most beneficial, especially today being SUNday and also over the next 10 days. Listening to Aditya Hridayam is also highly recommended. This entry was posted in Jyotish on December 14, 2014 by illuminatelifetoday.